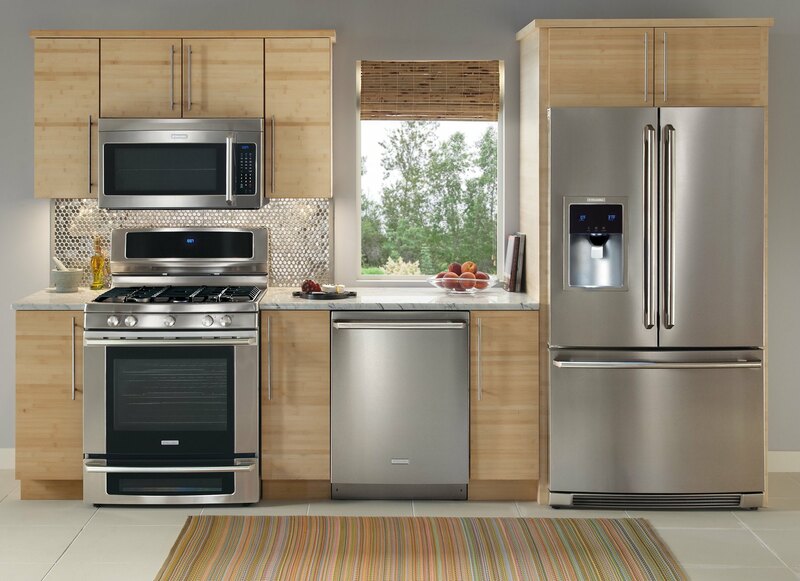 Appliance Repair Specialists was formed to make sure that our neighbors in Tampa, Clearwater, St. Petersburg and the surrounding areas have access to experienced and courteous appliance repair professionals when an issue arises. 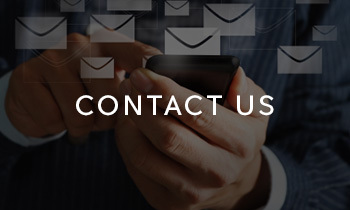 We set out to make sure that our services are timely, dependable and easy on the budget, and that is exactly what we succeed at every single day. 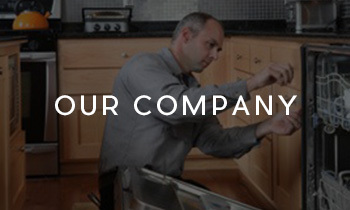 Our team of repair men/women are trained and regularly updated on the latest appliance technologies and best practices, and (unlike other appliance repair firms) we do not source out work to independent contractors. Our technicians have all had their backgrounds thoroughly checked, and are licensed and insured. All of these measures mean that you are ensured the best possible customer satisfaction and quality service. Through our membership in various industry communities and organizations, we are able to stay in front of the learning curve when it comes to newer products; while maintaining an intimate knowledge of existing products through our relationships with major brands. 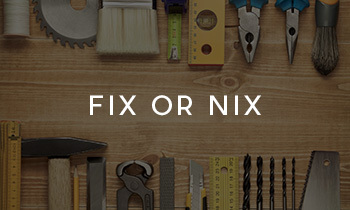 We know that your time and money are very important to you, so we make a commitment to keeping to a tight schedule (which is proven by our industry-topping 98% on-time rate) and we focus on cost-effective repairs (quickly determining the root issue & repairing it without guess-work). 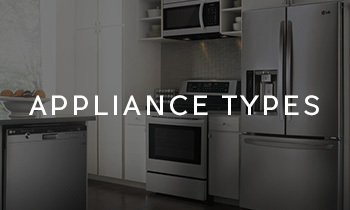 We maintain an extensive inventory of appliance parts, enabling us to complete your appliance repair on the spot – not on a later visit.